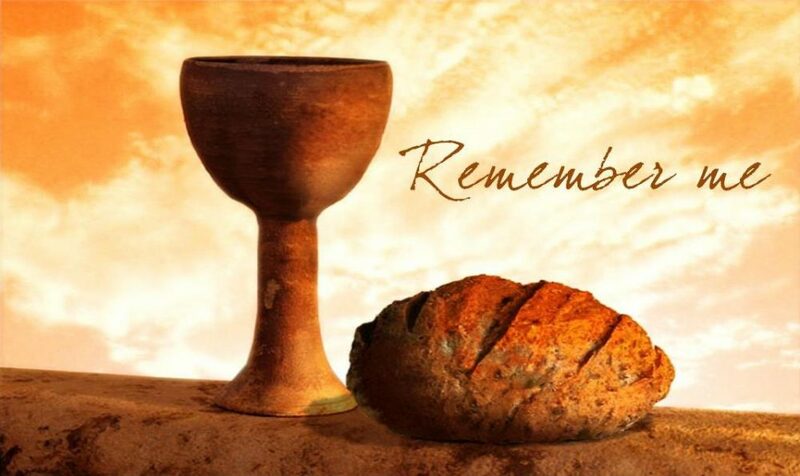 Join us for the Maundy Thursday service. Service begins at 5:45 p.m. following the meal. No "Gathering" on Wednesday, April 17th.